Don't forget to zoom out! It's hard to find someone as trustworthy. 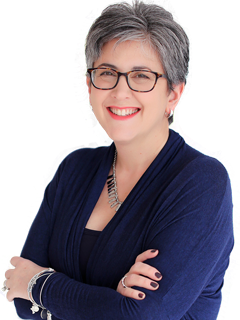 I've organized the homes available today into two lists, one for townhouses and condos, the other for single family homes. Just click the price range you are interested in and see the homes. No obligation, just information! Search other nearby towns too! Sign up to receive the latest Basking Ridge listings everyday in your email that match your requirements. Are you curious to know the value of your Basking Ridge home? Get a free estimate today! Search every sold home and townhouse/condo each month to give you an insight into the real estate market. Information about the community & search homes for sale. 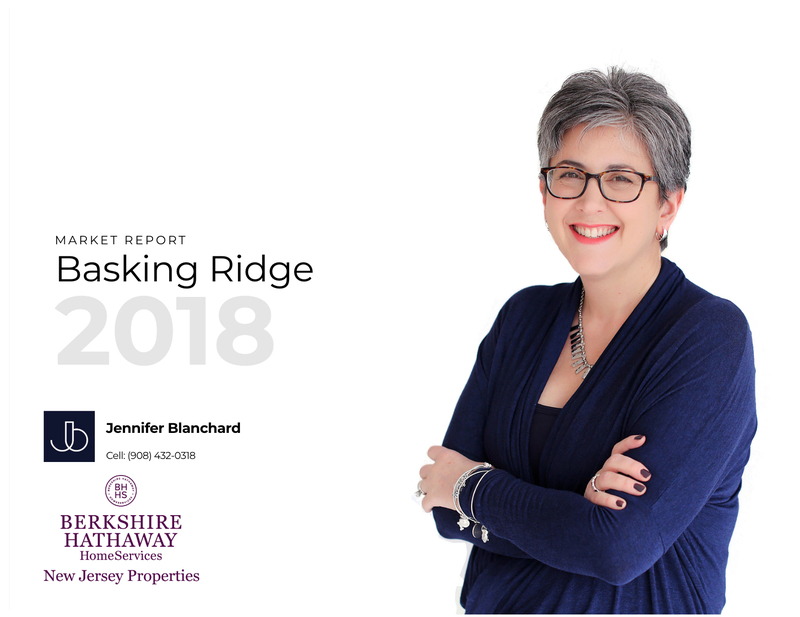 Click on the report to find out everything you need to know about Basking Ridge Real Estate in 2018. I've created an in depth report that covers every home sold, the average list and sale price and the difference between the two. See how many homes sold each month and yearly totals. Also find out how long it took a home to sell in Basking Ridge in 2018.